Have you ever dreamed of learning how to fly? Macon Air is here to help you turn this dream into reality! 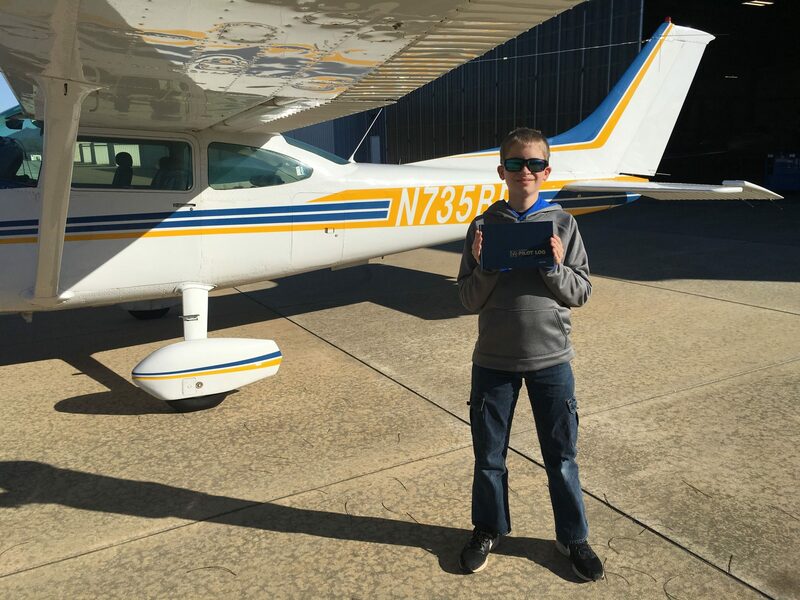 Our friendly staff includes FAA Certified Flight Instructors that can train you for your Private Pilot License, your Instrument and Multi-Engine Ratings, and even your Commercial Pilots License. Additionally, we offer flight safety training with an emphasis on mountain-flying skills. 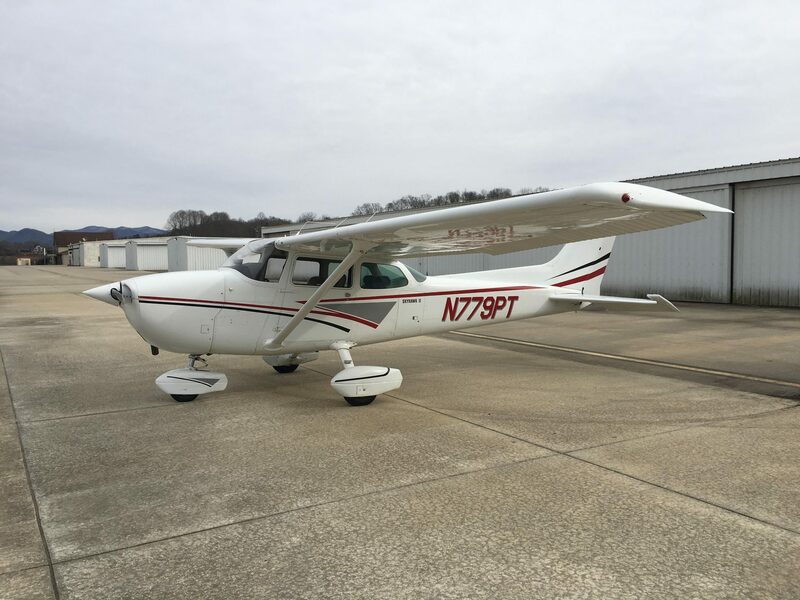 At the Macon County airport, our schedule is flexible so as to better meet your flight training needs. You can use our airplanes or your own. EAA – The Experimental Aircraft Association is a community of aviation enthusiasts who promote and support recreational flying, building and maintaining of aircraft. Headquartered in Oshkosh, Wisconsin, the EAA hosts the famous AirVenture Oshkosh Fly-In & Convention every July. The local Chapter here in Macon County, NC is EAA Chapter 497. SUN ‘n FUN – SUN ‘n FUN’s mission is to preserve and enhance the future of flight through world-class events, inspiring and educating people of all ages. The annual fly-in, held in April, has grown into the second largest event of its kind in the world and is Florida’s largest annual convention.